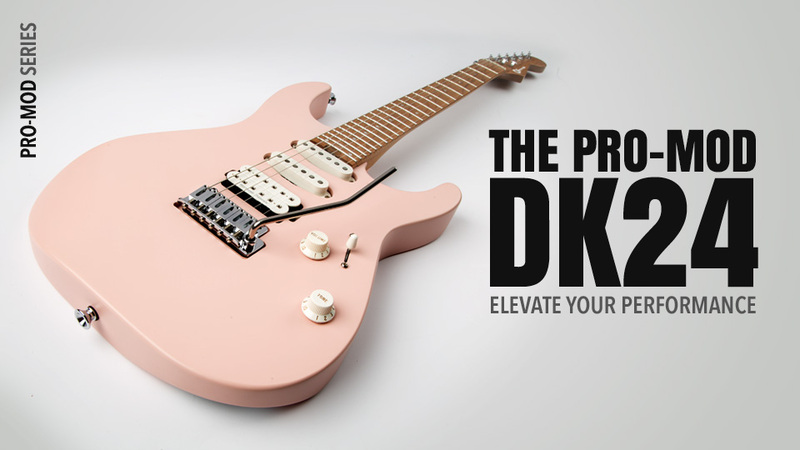 Re: New 2018 DK24 Charvel's w/roasted necks! I need one in Black !!! Also notice the new locking saddles, new from Wilkinson, which John will be using on his guitars as of late. Supposed to be a retro-fit for the Gotoh 510 (that are spec'd out for the DK24 2PT models). Here's Pete Thorns Suhr. Has the new Wilkinson bridge. 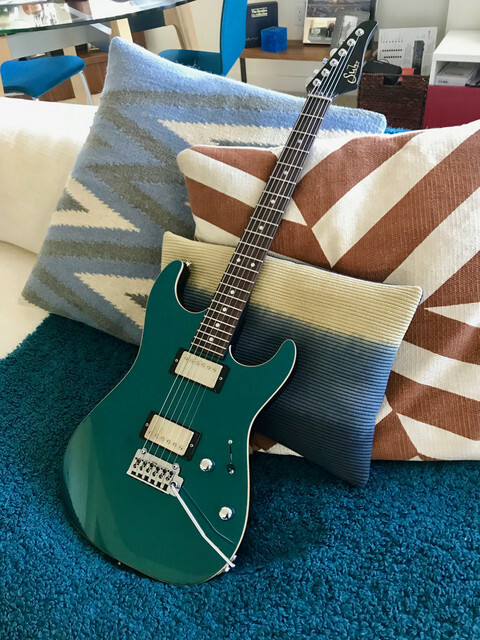 It's a prototype John Suhr has been working on with Trevor Wilkinson. The saddles lock the strings in place via an allen bolt. ...found a vid of Pete doing a demo! Nice guitar Pete !